Xeneta does not recommend price setting on this market report as it is based on an aggregation of trade-weighted uncorrelated corridors. 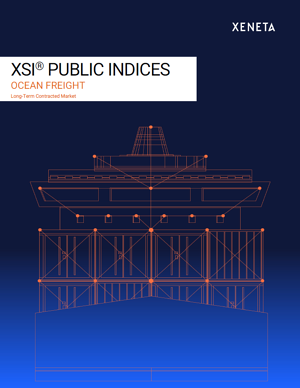 If you are interested in index-based contracting, we recommend our XSI® index-linked contracting product. For more information, please contact us.